​Dr. Gabija Toleikyte is a neuroscientist and business coach. She has completed her Ph.D. at the University College London on the neuronal basis of memory and navigation. During her years of Ph.D. Gabija has acquired business coach qualification and worked as an internal coach at UCL for the senior academics and administrative staff. By now Gabija has successfully coached over a few hundreds of academics, businessmen, professional athletes, corporate executives, entrepreneurs, charities on work performance, effective leadership, goal clarity, career transition, work life balance, assertiveness, fearless public speaking, building constructive relationships at work and other topics. 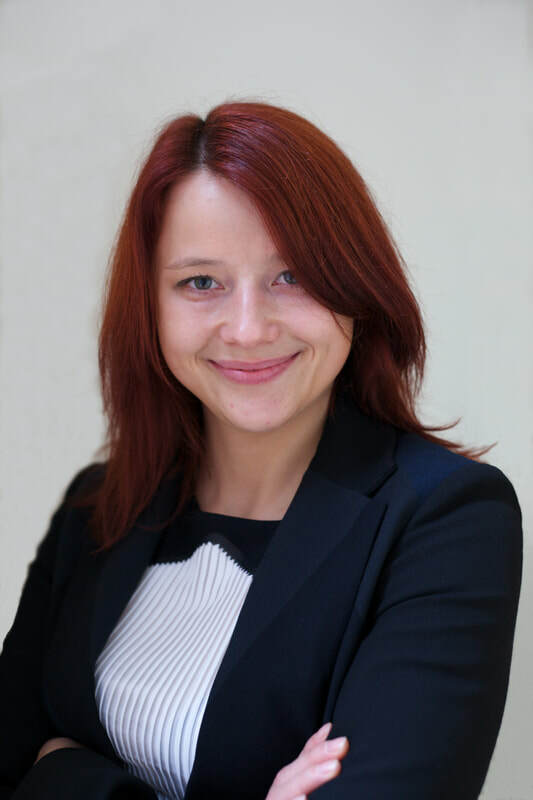 Combining coaching experience with neuroscience insights, Gabija has been able to develop unique seminars, where solid neuroscience research is presented in the context of the topics relevant for organizations. Gabija has been delivering individually tailored seminars to executives of the corporate companies, coaches, mediators, lawyers, banks, startups, management consultancies, scientific institutes and universities, teenagers at schools and teacher training programs and in the change management programs for school principals.